The weather in New Jersey is pretty harsh year round. The winters are cold and loaded with snow. We tend to get a lot of rain in the spring, if we even have one. The summers are hot and muggy with crippling humidity… and more rain. And the fall can be cold and windy. You think it’s rough on you? At least you can go inside to the heat or air conditioning to get away from the brutal elements. Your house, deck, sidewalks, driveway and fences don’t have that option to escape. Through the hot. cold, rain, snow, humidity and wind it’s amazing they hold up as well as they do. But, the elements take quite a toll. If you maintain your exterior, you can expect it to last for years. If not, it can get destroyed beyond repair, and have to be totally replaced. That’s where Essex County Power Wash comes in. We will come in and clean the dirt, the mold and the weather from your house, walks, driveway and decks. You can’t afford to let your home, and all surrounding it wither away. We cover all of Essex County, New Jersey, as well as surrounding areas. 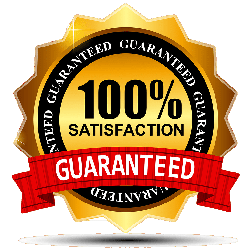 Our experts will give you a reasonable estimate and complete the job on time and for the agreed upon price. 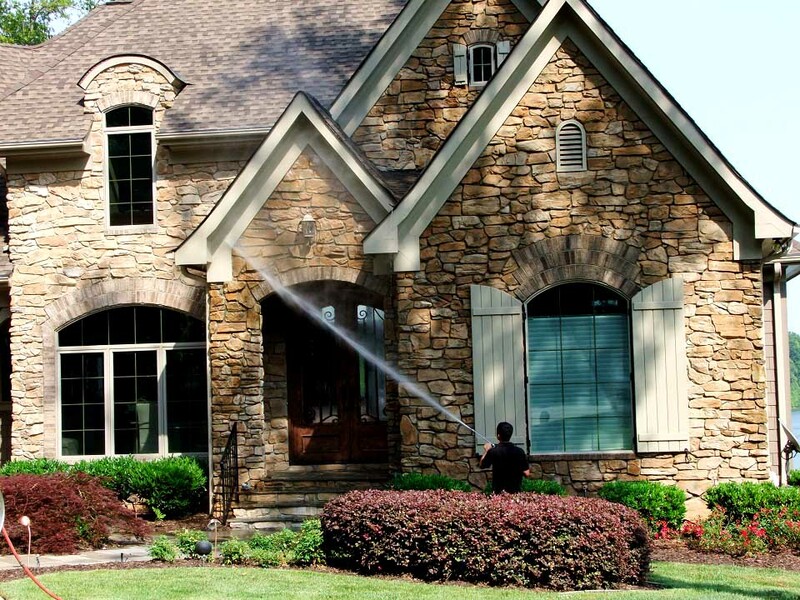 We will leave your property exactly as we find, only whatever we power wash will look sparkling new. Get in touch with us now, before your property is beyond help.